This Picture Of Shahrukh Khan's Daughter Suhana Khan Chilling On A Sunday Is All Things Love! 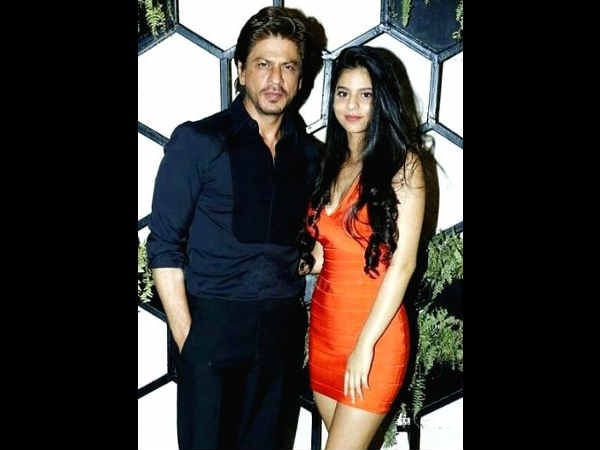 Shahrukh Khan's daughter Suhana Khan is yet to make her big Bollywood splash. But that doesn't stop her from grabbing the spotlight. Though her Instagram account is private, her pictures often get leaked and go viral in no time. 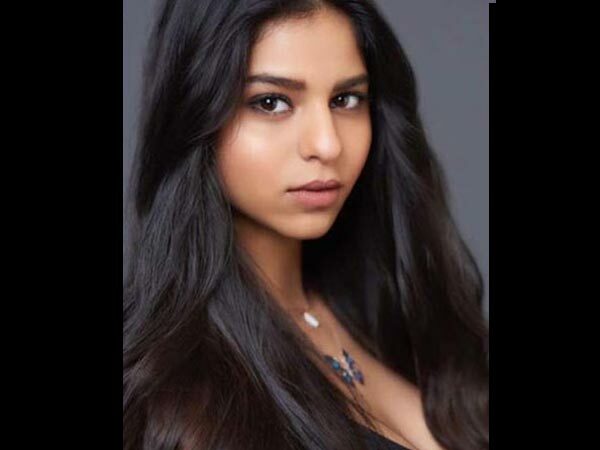 Suhana enjoys an immense fan-following and her fan clubs regularly keep dropping her new pictures. Recently, a fresh click of Suhana made its way on the internet and left everyone asking for more. Check it out here. 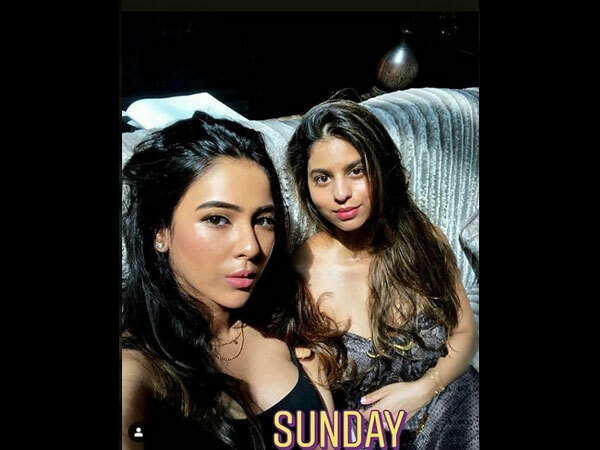 In the picture, Suhana looks radiant in a snake-printed tube dress with a plunging neckline and is seen posing with her friend. "At home, things are normal and everything is cool, but the challenges are outside. I still find it hard because people feel like they can judge you. Especially on social media. Pictures from my private Instagram account get leaked. There are so many people talking about you. They don't know you, and they don't know what they're talking about, but they're just talking. And that can mess with your self-confidence. I keep telling myself that haters are going to hate, but I can't honestly say that I don't get upset by it. It's annoying, but I keep telling myself other people have bigger problems," the star kid had earlier revealed in an interview. Shahrukh's daughter Suhana is currently studying at Ardingly College in the UK. Speaking about it, she had earlier said, "Moving away at age 16 was the best decision of my life. Living in a different environment and meeting so many new people helped me gain a lot of confidence. It's about being able to do the little things, like walk on the street or take the train-stuff that was so hard to do in Mumbai. But living away also made me appreciate home so much more." "I am a big believer in education, so they (his kids) have to finish studying first... The minimum requirement is to graduate," King Khan was earlier quoted as saying.